Get a Mimaki CJV150-75 for just £6,995* and enjoy a 2 Year Gold Warranty, ink pack, powered take-up device and software package. 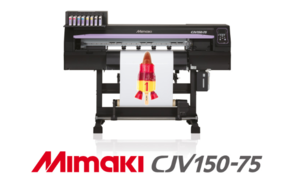 The Mimaki CJV150-75 is 'entry level' in price only and offers an incredible array of features to make it a powerful production printer/cutter for even the most demanding of jobs. 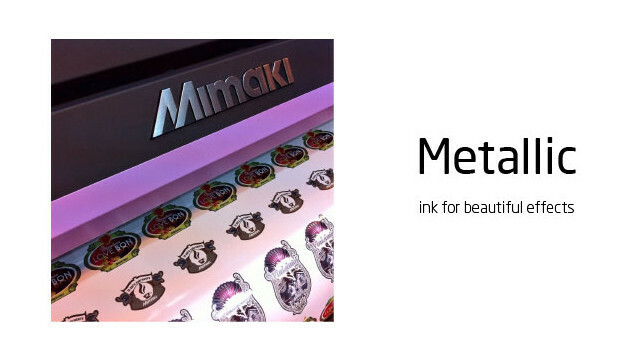 The perfect creative tool - the Mimaki CJV150-75 delivers on every level with its stunning Mimaki SS21 inks, which include optional silver and white for spectacular decorative effects, creating superior branded products or printing onto clear substrates. 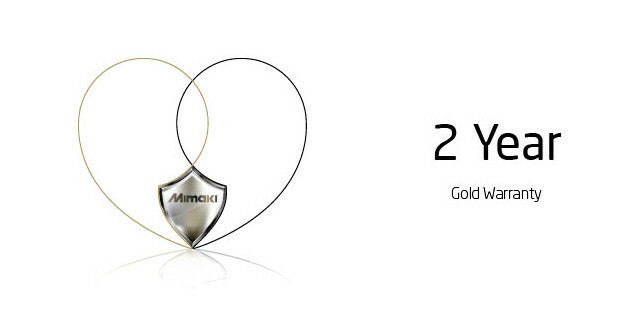 For a limited period, the Mimaki CJV150-75 is available with a two year Gold warranty, ensuring peace of mind and the highest levels of support should it be required. 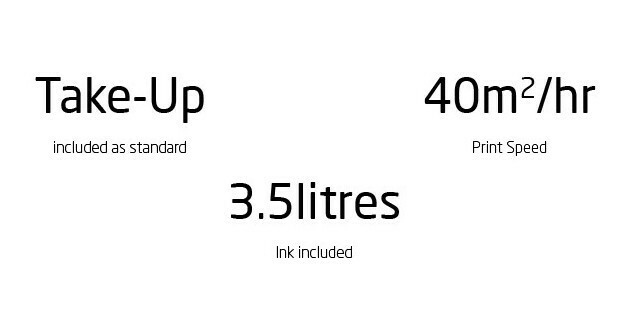 Capable of achieving print speeds of over 40 square metres per hour, the Mimaki CJV150-75 is the ultimate in productivity, with its unattended integrated print and cut capabilities, powerful software package and beautiful print output. 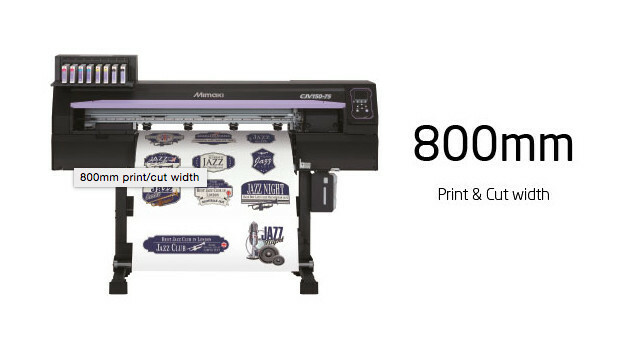 This offer has now been extended to the end of August 2015 due to it's great success throughout July, so don't delay - a Mimaki CJV150-75 could be yours for just £6,995 + VAT* including 2 year Gold Warranty, powered take-up, professional software package and over 3.5 litres Mimaki SS21 ink! 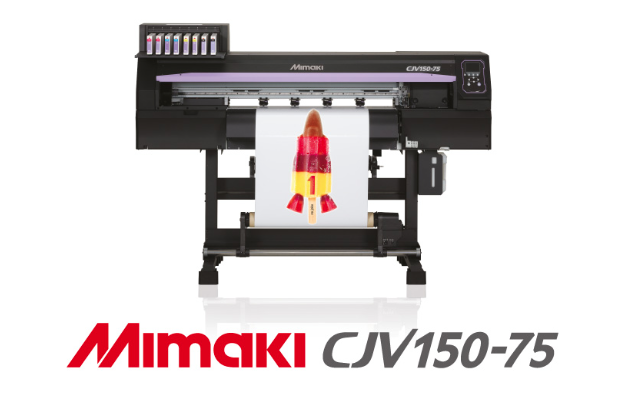 If you're investing in a printer/cutter this summer, make sure you zoom into action with the new Mimaki CJV150-75. Call SMGG now on 0844 880 4596 and we'll assist you in any way we can. *T&Cs apply. Offer maybe withdrawn at any time and cannot be used in conjunction with any other offer. €8,995 for ROI. For a short video on the Mimaki CJV range please click here.